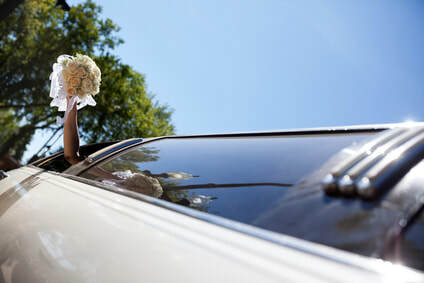 Dignitary Transportation is the premier limo service in West Palm Beach, Florida. 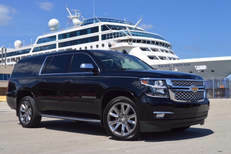 We provide luxury limousines, car service, bus charters, party buses, airport limo service, seaport shuttle service, sedan service, SUV's and vans for all the transportation service needs of local residents, guests, tourists and dignitaries. We also serve our local professional sports franchises. 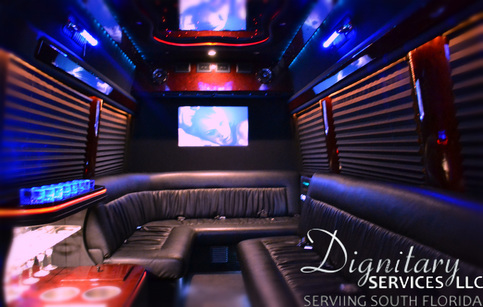 If you're looking for a West Palm Beach limo rental, we ask you to consider the professionals at Dignitary Transportation. My name is Don. 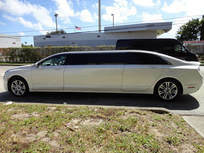 I’m the owner of Dignitary Transportation and a long time resident of South Florida. 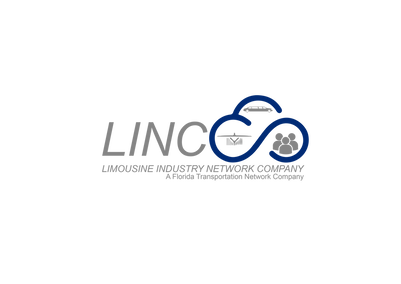 If you're looking for a reputable and honest transportation company we'd be delighted if you'd consider us. 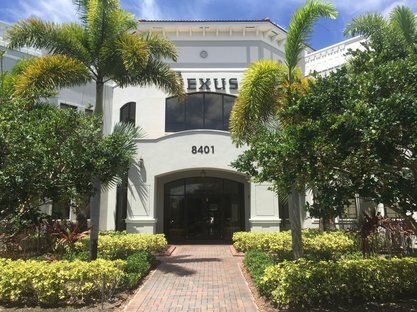 We serve West Palm Beach, all cities in and around Palm Beach County, as well as Broward and Dade County. 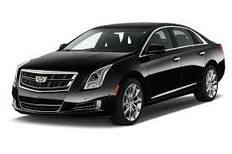 We are also recognized in our surrounding cities and are the go to source for limos in Wellington as well. 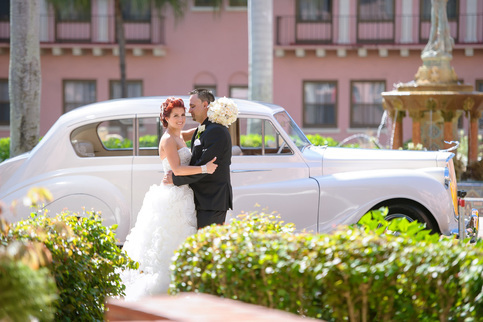 ​As a Palm Beach limo company, party bus and town car service, we strive to deliver our customers with an amazing experience each and every time they travel with us. 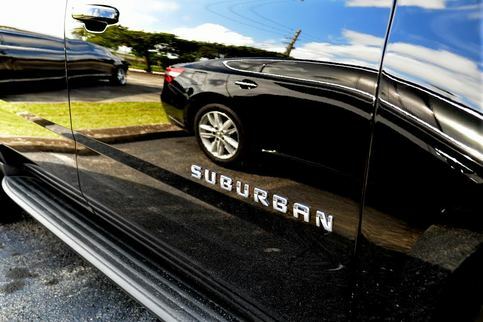 We make transportation safe, stylish, and seamless. When you travel with Dignitary, you can expect the best. 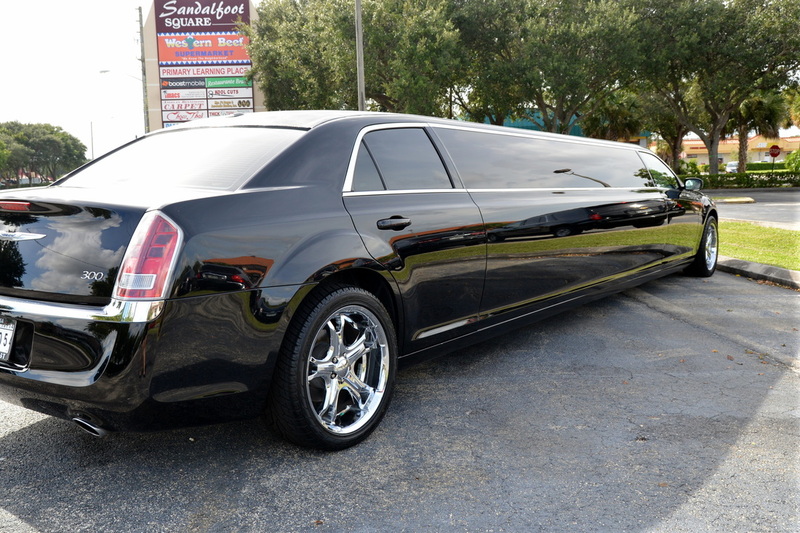 In addition, if you are out of state and looking for a limo rental in Florida, we'd love to serve you for the first time. 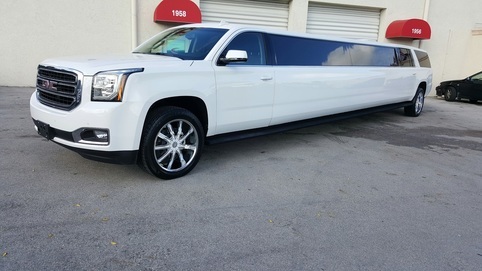 If you are looking for reliable, luxurious car service in West Palm Beach and throughout South Florida, we encourage you to contact us at 561-422-8880. 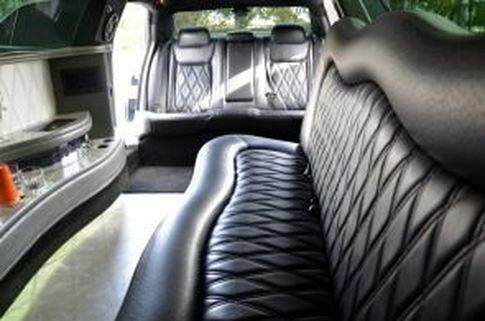 We have the most professional chauffeurs in the business, and our commitment to customer satisfaction ensures that you will be able to relax while we take care of all your transportation needs. 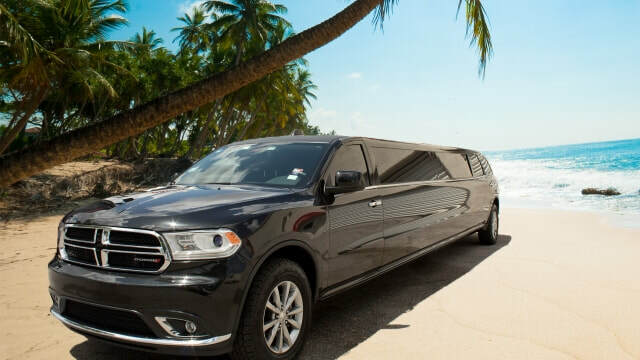 We offer luxury concierge services, and can help you plan and enjoy your time in South Florida with a professional driver to and from any event. 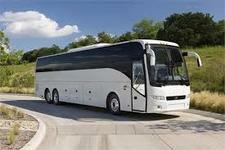 You can rest assured knowing that you are in safe hands as you enjoy the services of our limousine company. 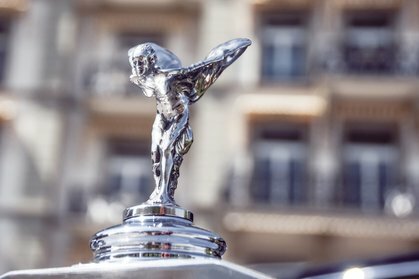 And remember, "we make all of our clients feel like dignitaries"​. ​You'll have to forgive us but we're old school. We want to earn your business and keep it. 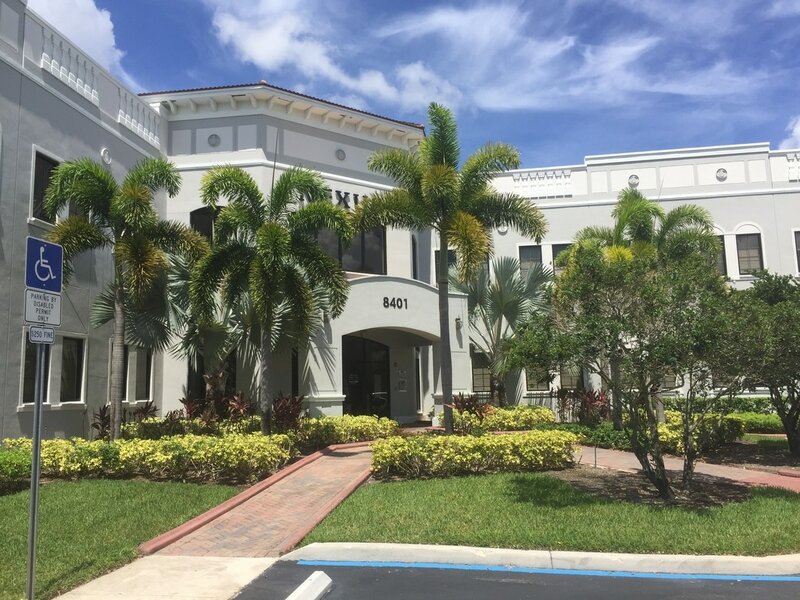 We've been doing this for a long time and we take a lot of pride in serving the diverse residents and visitors of Palm Beach, Broward and Dade County. We want your outing with us to be a huge success and create lasting memories.